This track will keep the summer shining with its heavy and lush synth chords and its catchy lead melody. Stream it now, here, or listen below. The anthem will also be featured on the event’s dedicated compilation album, out now. Paul Van Dyk’s residency will take place every Monday in the Vista Club at Privilege from July 9, 2018, through September 17, 2018. 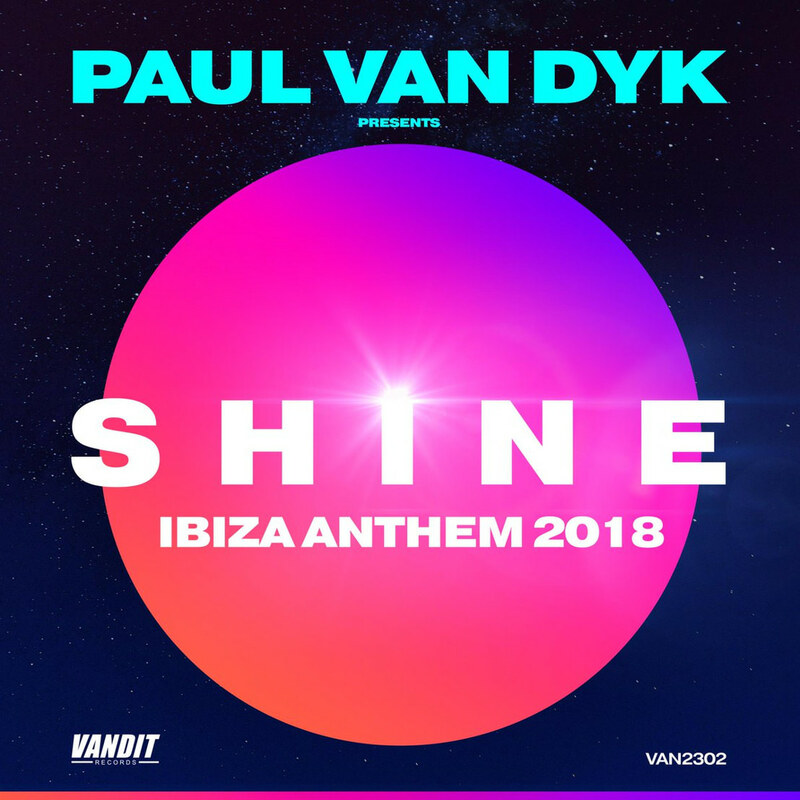 SHINE will be one of the hottest parties in Ibiza because it is hosting the most exciting names in trance music. Aly & Fila, Bryan Kearney, Simon Patterson, Cosmic Gate, Neelix, Ben Nicky, Alex M.O.R.P.H., Andy Moor, Alex Ryan, Chris Bekker, Cosmic Gate, Fred Baker, Giuseppe Ottaviani, Grum, James Cottle, Jordan Suckley, Menno De Jong, Paul Thomas, Project 8, Richard Lowe, Standerwick, Steven Kirkwood and The Thrillseekers. Lastly, for EDM Events and more on Electronic Dance Music check out OneEDM.